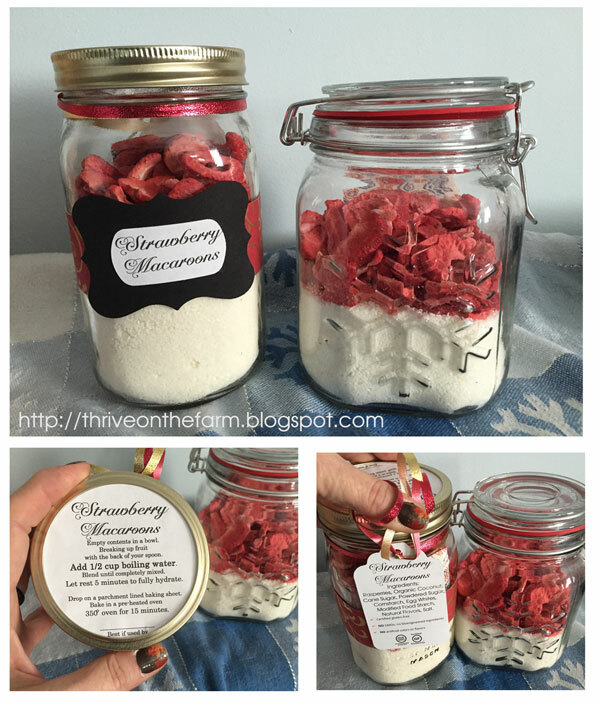 I was inspired on the Thrive Crew group by Francesca's pretty jar! Here is her recipe. Yea it's a little too big but for today it worked. The snowflake jar is a new one from Walmart I found I used an Oxygen Absorber so it appears to have sealed well. It was a test to see if it worked. I will leave it for 1 week and then open it to test the seal and make the mix into cookies to eat.